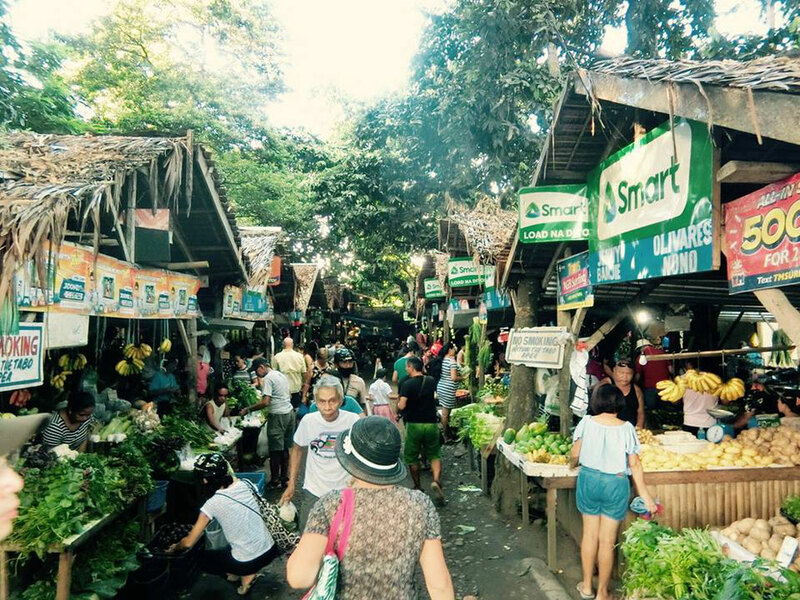 At the public market, we can feel the peculiar atmosphere to the area. 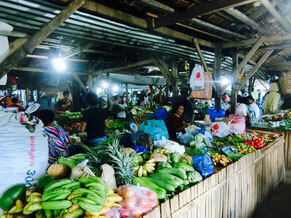 I visited Daro market which opens 4 days a week. 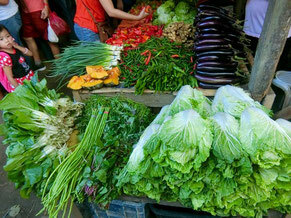 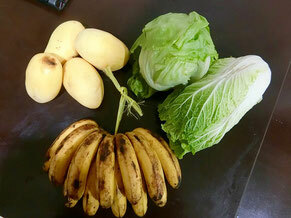 There are so many fresh vegetables and fruits in stalls.